Owning a home or small business means maintenance, maintenance, maintenance. If there isn’t something that needs to be fixed, there’s something that could be improved. Whether you lack the tools or skills to take on repair and improvement projects on your own or just don’t have the time, energy, or patience, Neighbourly offers skilled, reliable handyman services. 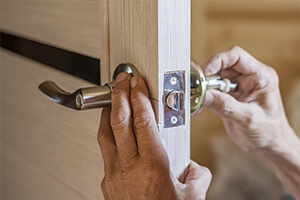 A professional Neighbourly handyman can help you with assembly, interior and exterior repairs, carpentry, drywall, installation, tile, home maintenance, and small painting jobs.